Despite recent accusations made against Government Ministers, Prime Minister Dr Keith Rowley says he is confident in all his Ministers. Responding to questions from reporters at the Post Cabinet media briefing on Thursday, the Prime Minister said there is currently no member of Government that he does not have confidence in. “There is no Minister who is holding a position in the Government that the Prime Minister does not have confidence in. Asked about a $150,000 payout to an employee at the Sport Ministry due to alleged sexual harassment, the Prime Minister said he is awaiting the facts surrounding the case. Rowley said he would not make any pronouncement on the matter until he was apprised of all the facts in the case. Pressed further on his confidence in Sport Minister Darryl Smith, the Prime Minister said he was confident in Smith’s abilities to carry out his duties. 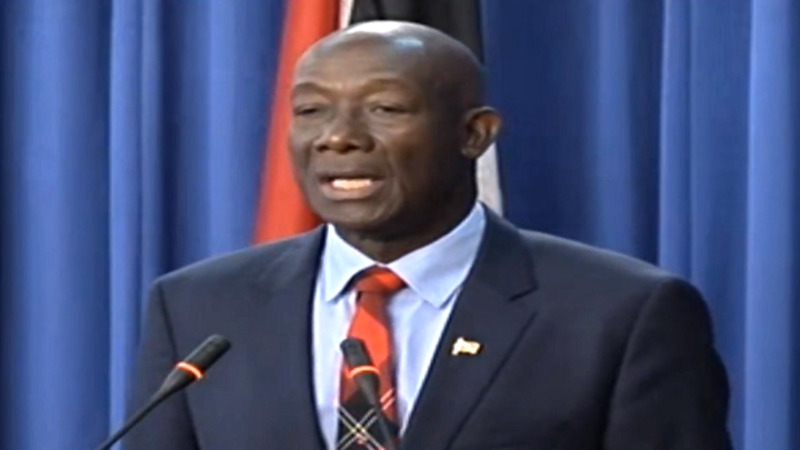 Regarding recent fraud allegations brought against National Security Minister Edmund Dillon, Rowley said he first learnt of the matter in the media. While Dillon informed the Prime Minister of “personal business abroad involving an elderly person with whom he had some kind of relationship” and requested time off to deal with the matter, Rowley said he had not enquired about the nature of the Minister’s “personal business”. “So, from that standpoint I could say I know he was going abroad to deal with personal business. 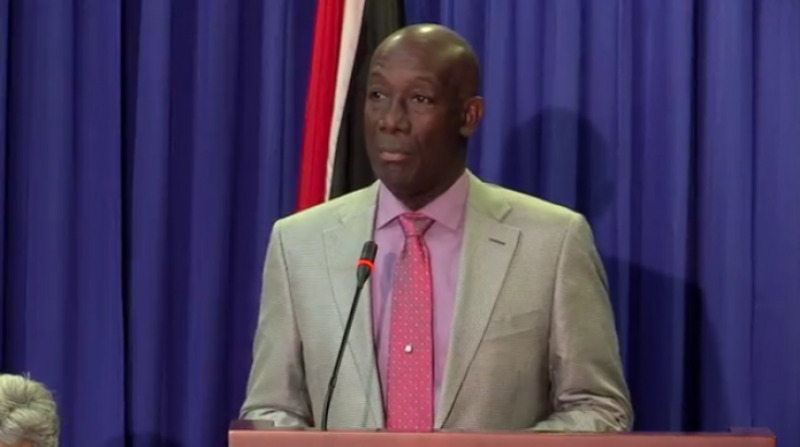 When it came out as allegations of wrongdoing, that’s a different story, and of course it has gone the way that you know that I know,” Rowley said. He noted, however, that Dillon’s matter was settled in a United States court. 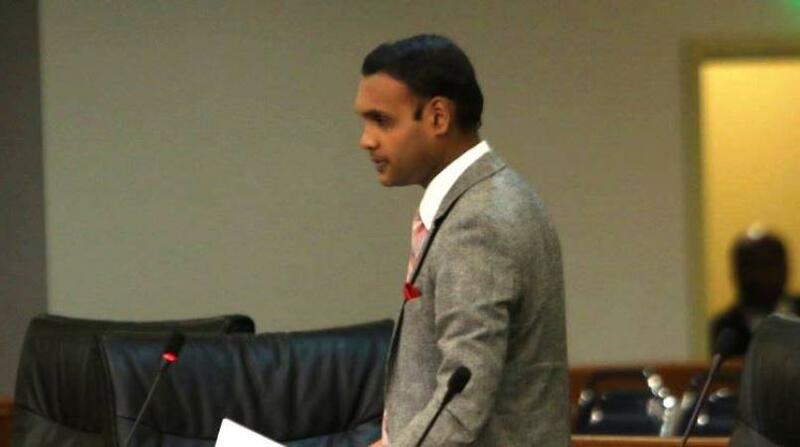 Meanwhile, the Prime Minister also expressed confidence in the abilities of Foreign and CARICOM Affairs Minister Dennis Moses in the wake of a controversial vote taken by Trinidad and Tobago at an OAS meeting regarding a request by Dominica for a waiver on its contributions for the next two years. 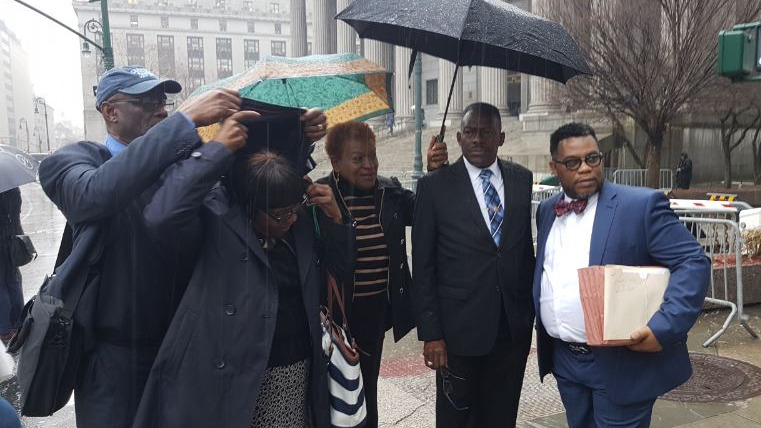 He said Moses is more than qualified for the portfolio he holds, having served in the OAS at various levels for approximately 19 years as well as other international bodies.